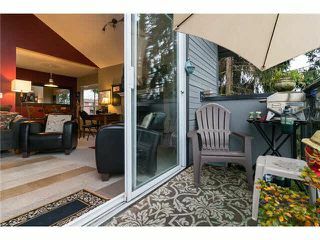 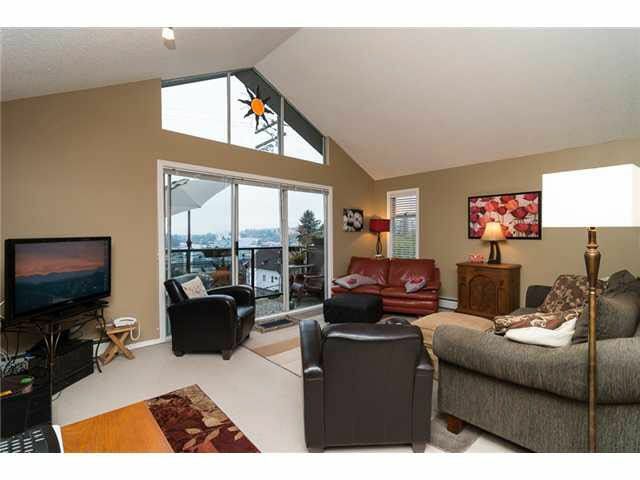 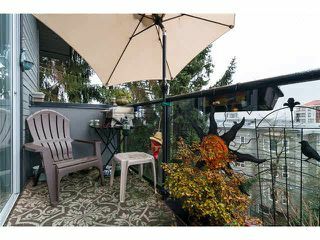 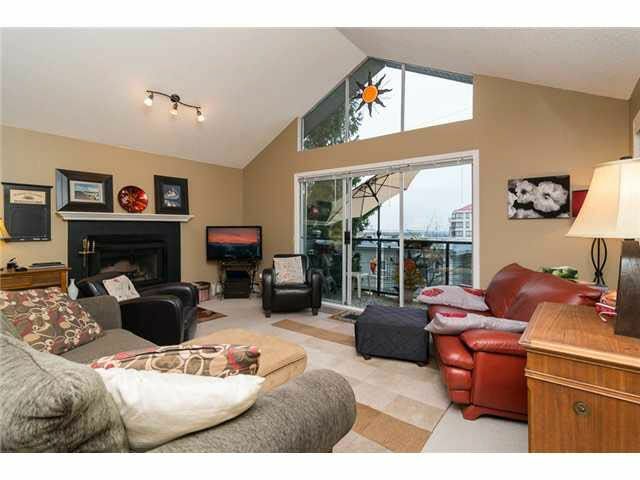 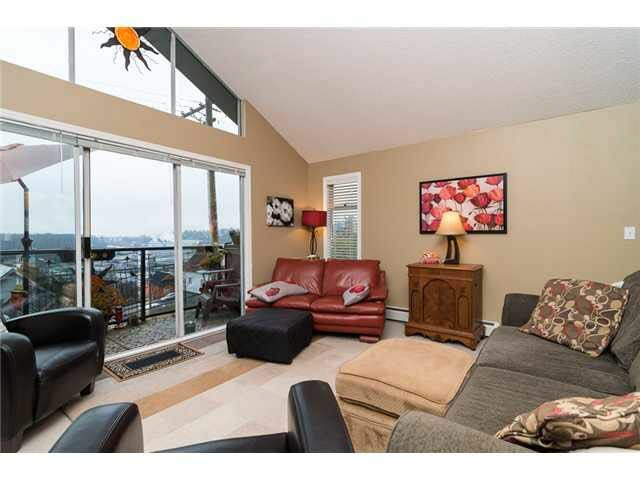 This home is on the top floor & is a South facing corner suite. The vaulted ceiling in the living room creates a spacious, open feel with lots of natural light. 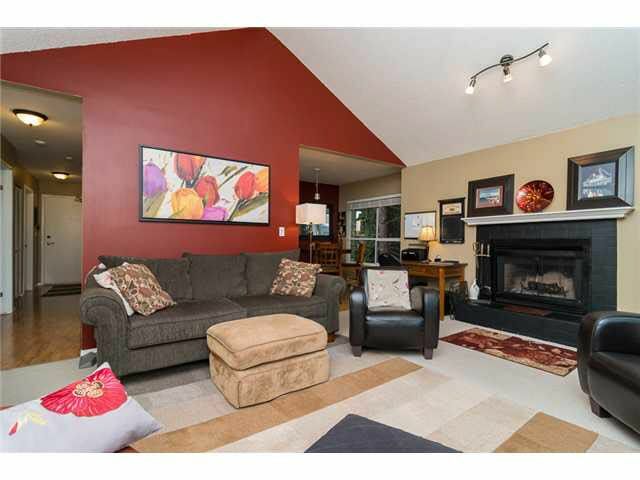 Enjoy the fireplace on those cool winter evenings. 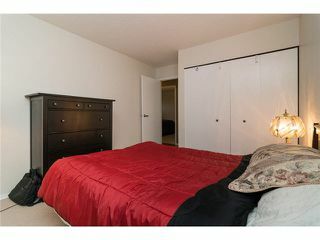 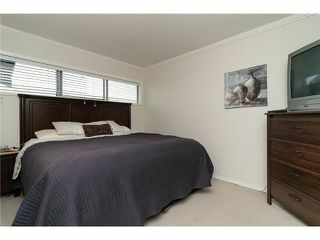 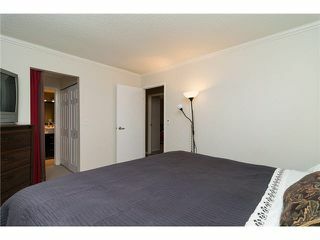 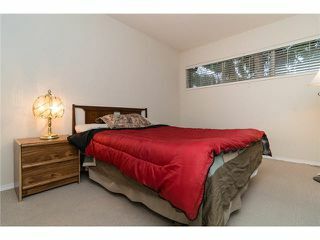 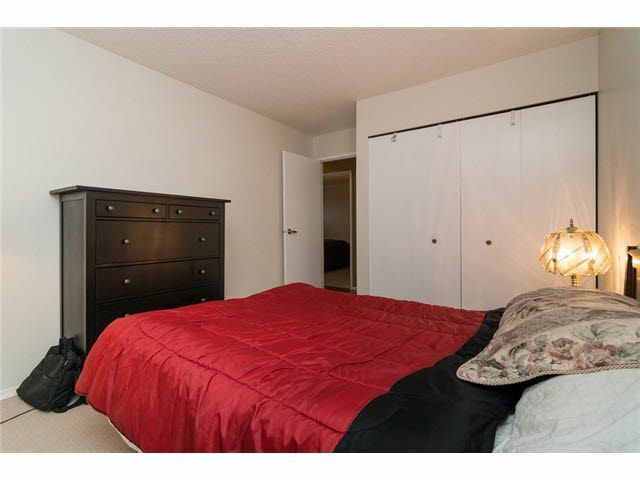 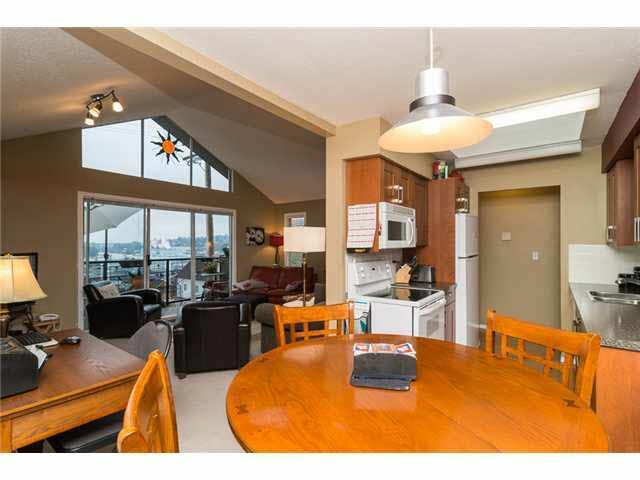 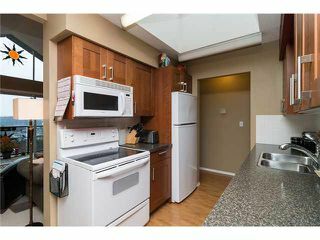 2 bedrooms located opposite each other for privacy + the Master has a walk-thru closet to a cheater ensuite. 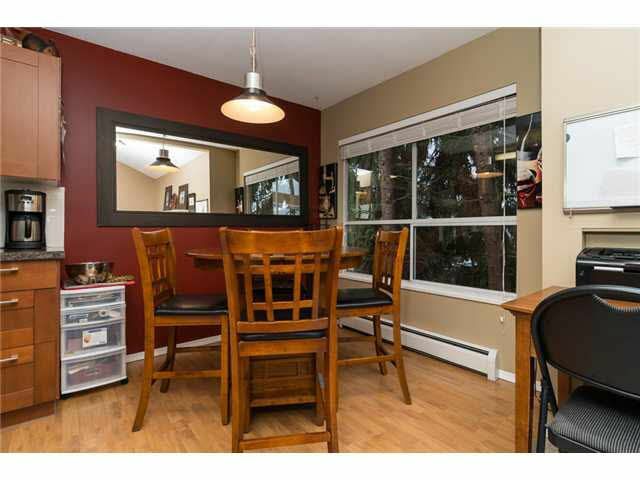 The dining area has a large picture window allowing for a bright atmospherre. 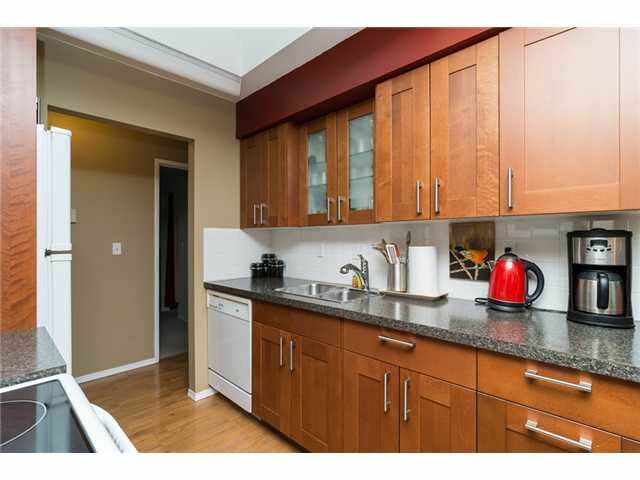 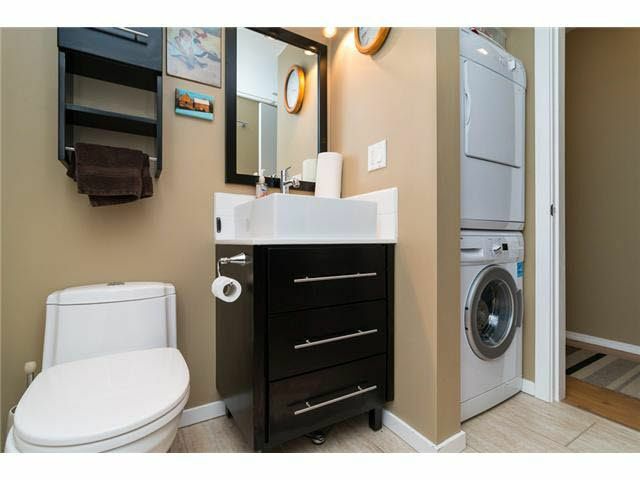 Designer colours throughout, new washer/dryer, new bath, upgraded kitchen cabinets - this home is ready to just move in! 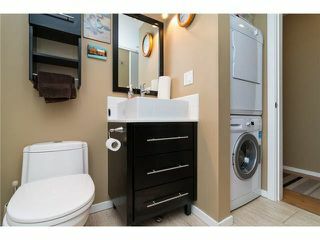 Pets & rentals are permitted. 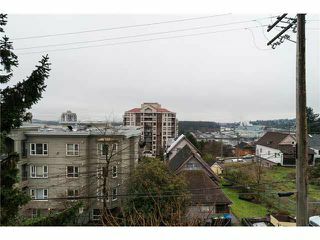 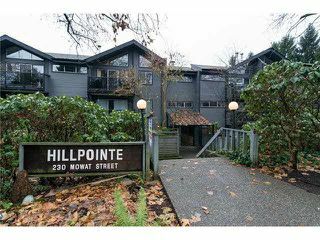 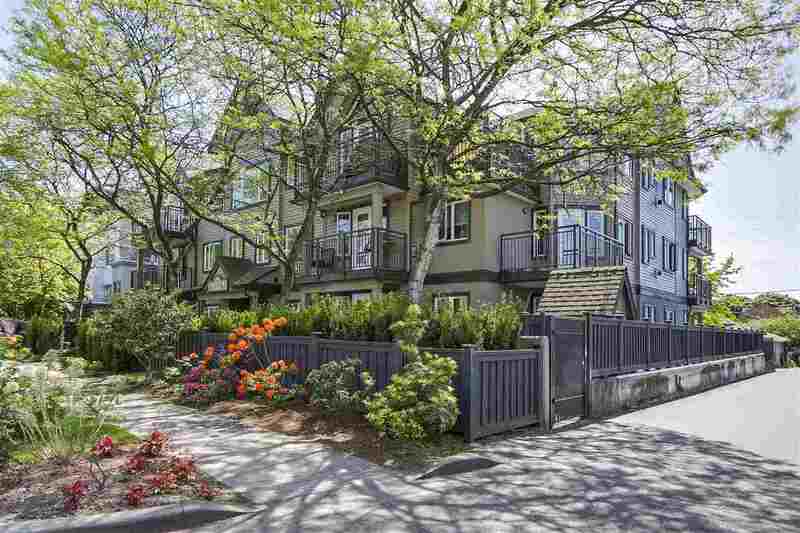 You will benefit from the easy access to Skytrain, the Quay, shopping, restaurants, Douglas College & schools. 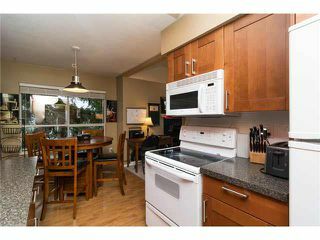 Welcome Home to #312 - 230 Mowat St!